Olympus E-M10 Mark II is coming soon! According to the latest rumors, the new E-M10 II is expected to be announced in August, 2015. Olympus E-M10 Mark II is rumored to use the same 16MP sensor as the current E-M10. 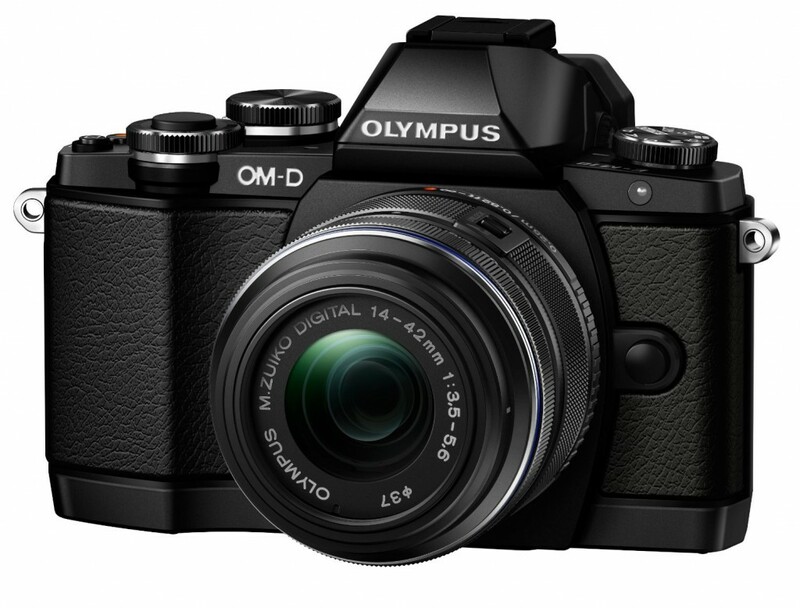 Another rumors say we will have to wait for the Olympus E-M1 Mark II coming in 2016! This entry was posted in Olympus camera and tagged Olympus camera rumors, Olympus E-M10 mark II on July 29, 2015 by admin.